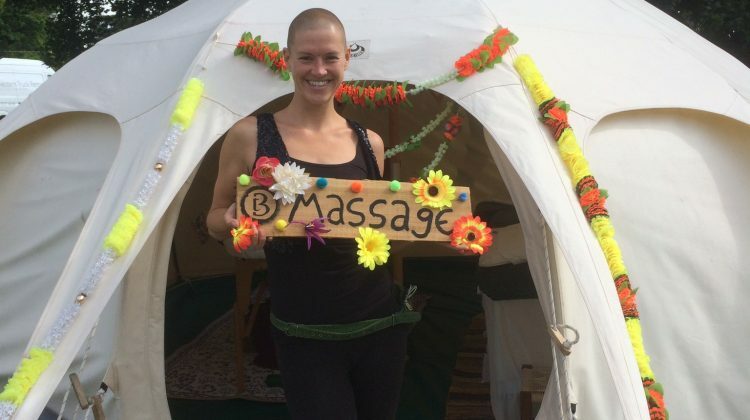 Jess is a holistic massage therapist, yoga teacher and reiki practitioner. Massage treatments are tailored to the needs of the individual whether this be physical, emotional or spiritual, supporting a whole sense of well being. 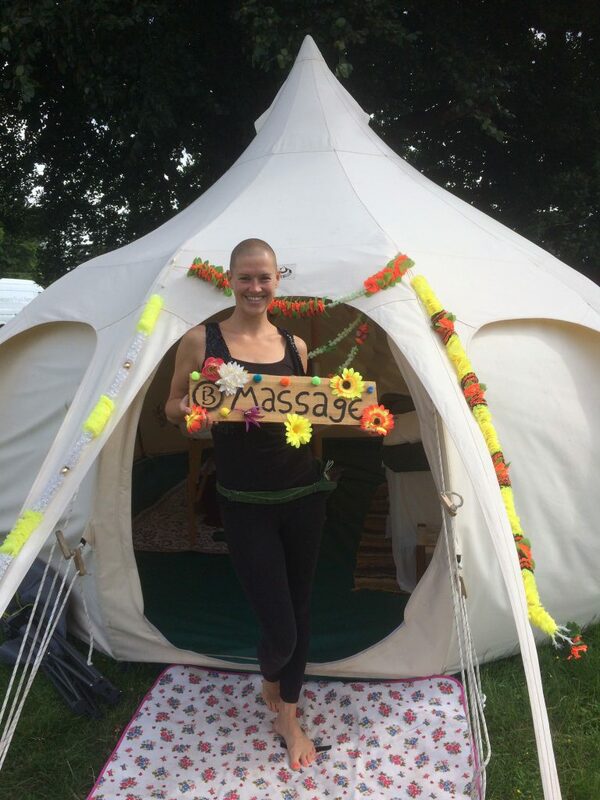 Jess provides a calm and nourishing space for you to revitalise, indulge, to let go and to connect with your body in a positive way. The techniques used are all met with a natural sensitivity and range from Indian head massage, relaxation, deep tissue, stretches, mobilisation, gentle holds and subtle energy work. Each treatment is unique: whether you are looking for your treatment to be energising and stimulating, relief from tension in sore muscles, relaxing and grounding or anywhere in between she can plan a treatment that is just right for you.